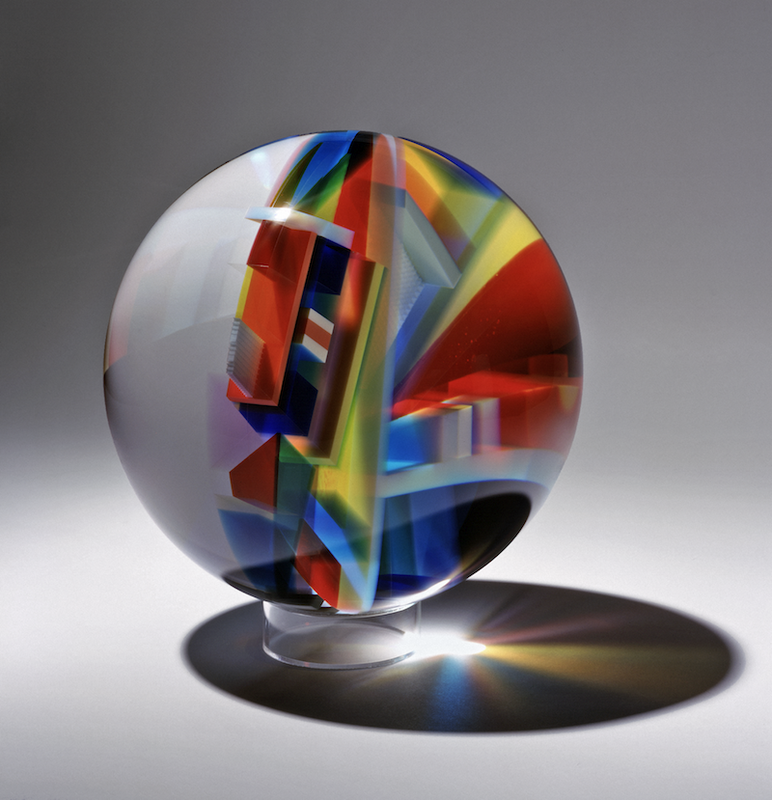 The artists that work in the Museum of Glass Hot Shop require fresh, hot glass, which is free from imperfections, in order to realize their creations. 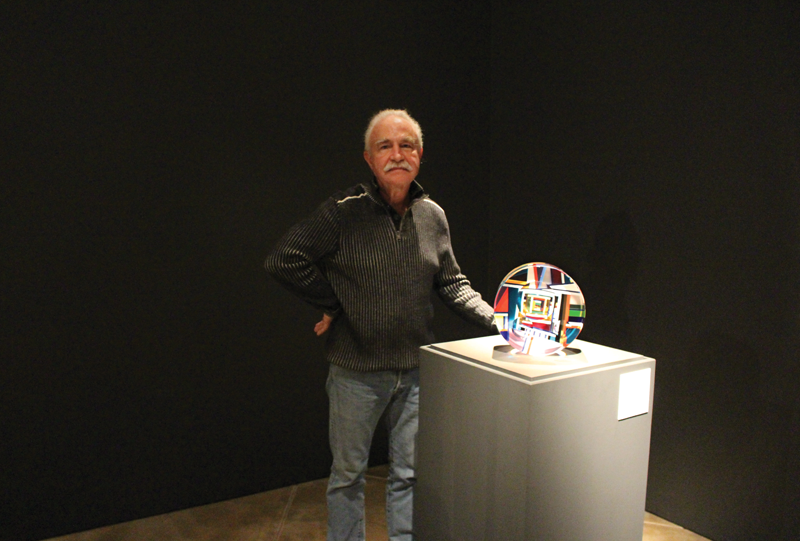 It is the responsibility of the Museum’s Hot Shop technicians to keep the furnaces filled up and in good working order. The two furnaces at Museum of Glass have 1,000-pound appetites, and they need to be fed fairly often. The furnaces also live fast and die young; burning at 2,100 degrees Fahrenheit, 24 hours a day, for years at a time is a rough life. They eventually deteriorate and have to be rebuilt, which is an expensive and time-consuming process. 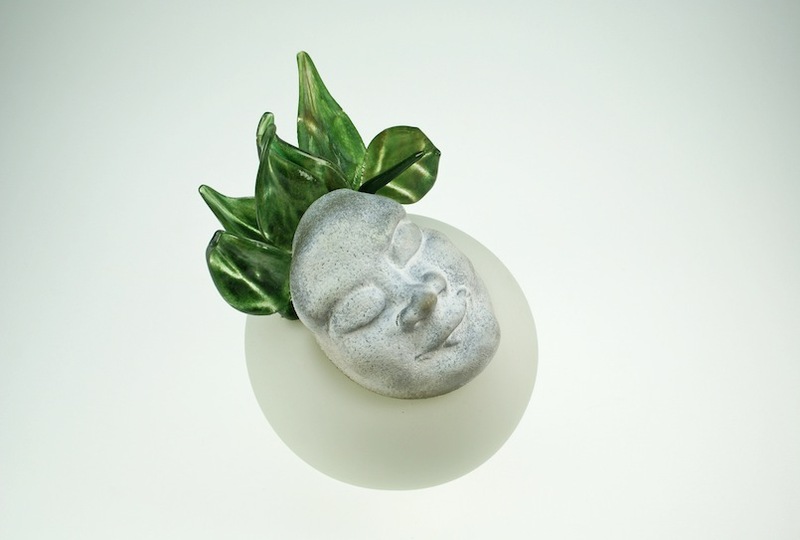 Melting beautiful glass is a balance between speed and quality, with the quality of the glass being the most important consideration. Loading glass into the furnaces is called charging the furnace, and today we are going to take a look at technician Trenton Quiocho charging our day tank. Commercially available glass comes in one of two ways: in its raw, un-melted form, which is called batch, or as chunks of glass which have already been melted once, which is called cullet. Trenton begins the charging process by turning the furnace up to 2,300 degrees Fahrenheit, which is 160 degrees hotter than the furnace usually runs. While the furnace warms up, Trenton opens up bags of nuggets and loads them into specially designed charging trolleys. The nuggets are rinsed off with a hose to remove any dust or impurities, which may contaminate the glass, and then wheeled over to the furnace. Some people pre-heat their glass in an oven before charging it, especially if they are using batch in a very wet climate. The charging process is a strain on the furnace. It is asked to run significantly hotter than it usually does, which causes the materials used to build the furnace to break down faster than they would otherwise. Charging is a scientific process of trying to get the highest quality of glass possible, in the shortest possible time, with the least amount of stress on the furnace. Once the furnace is hot enough, Trenton will open the door and begin to dump glass into the furnace, being careful not to spill any glass on the area where you rest your blowpipe, called the sill. Two bags of nuggets totals 100 pounds of glass, and that is enough for one charge. You don’t want to put too much glass in at once, or the cold glass at the bottom of the pile will take too long to melt. 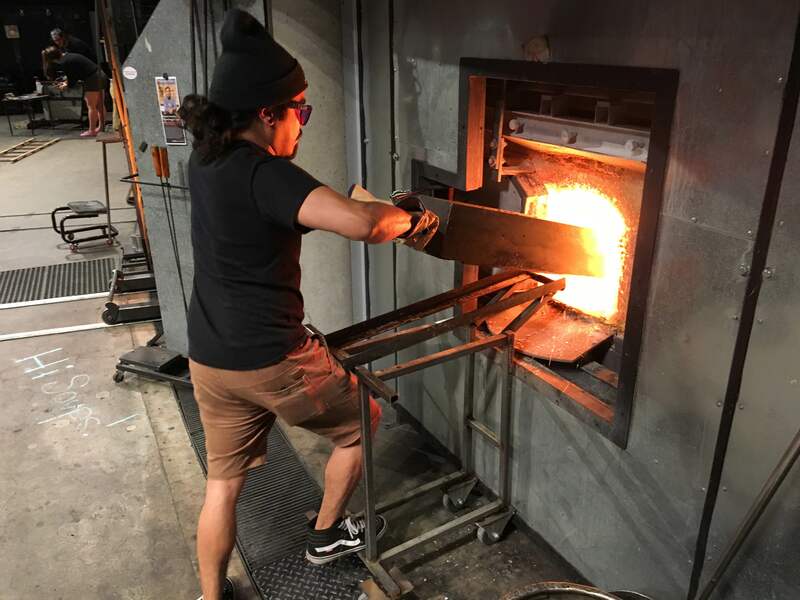 Achieving an even, consistent melt is very important for the quality of the glass, so Trenton will use a metal rake to spread the cullet out over the surface of the glass that is already melted. 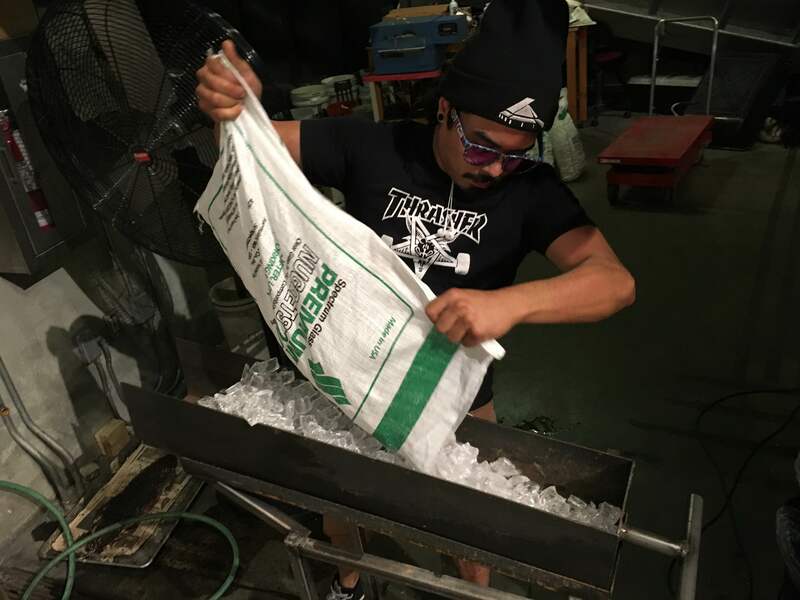 100 pounds of cullet will take an hour or so to melt, so Trenton will peek into the furnace from time to time to see how it’s doing. Once all the cold glass is completely melted, the next charge will be thrown on top. This process is then repeated throughout the day until the furnace is filled up to (but not over) the sill. When the furnace is filled completely, the temperature will be adjusted in order to bring the glass back to a good working consistency. 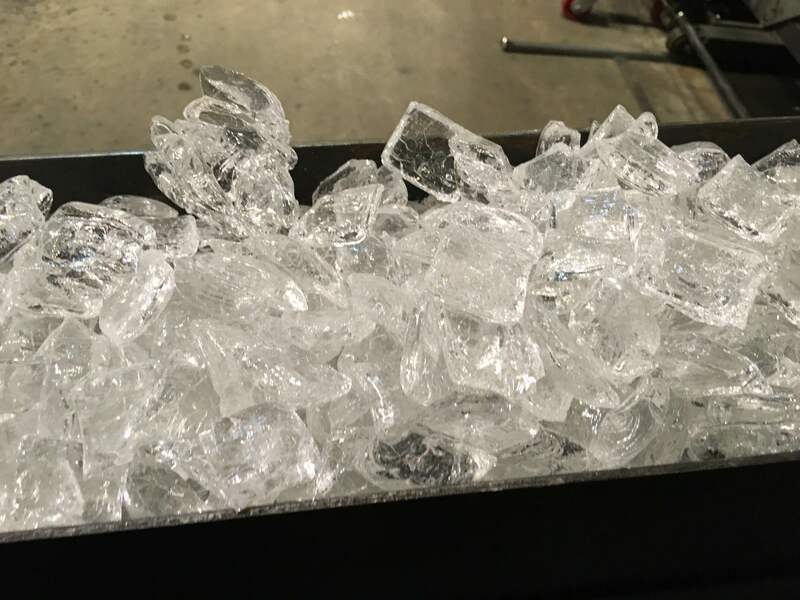 (If the glass stayed at melting temperature, it would be so runny that it would be difficult to gather it up on the end of a blowpipe, but perfect for ladling glass into open face molds.) Unwanted bubbles are often the enemy of many glassblowers, and if there are a lot of bubbles in a fresh charge, then a squeeze is required. 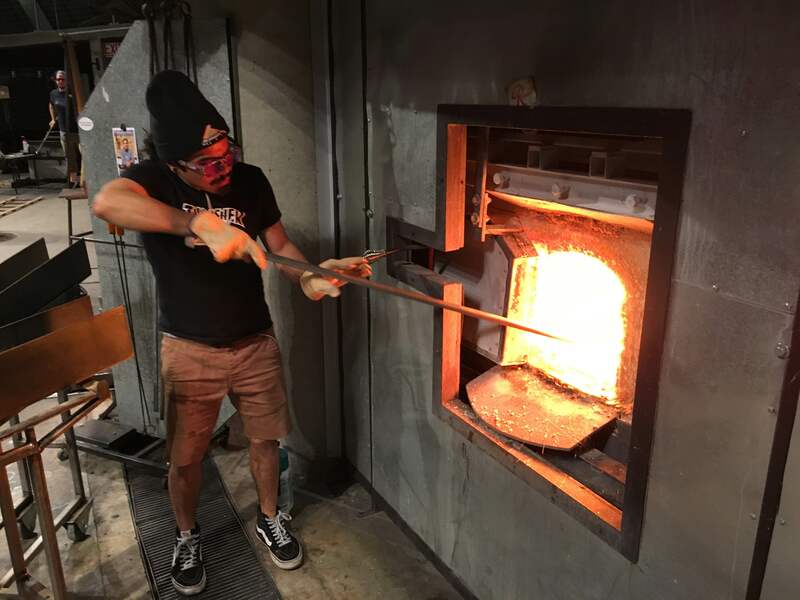 Squeezing the furnace is a way to push all the bubbles to the surface of the glass, so they can pop and disappear. It is achieved by lowering the temperature of the furnace so that the glass starts to shrink, and pushes the bubbles out. You can see that quite a bit of work and thought goes into charging our furnaces at Museum of Glass. Lead technician Nick Davis and technician Trenton Quiocho work tirelessly behind the scenes in order to provide an exceptional experience for our artists and visitors. 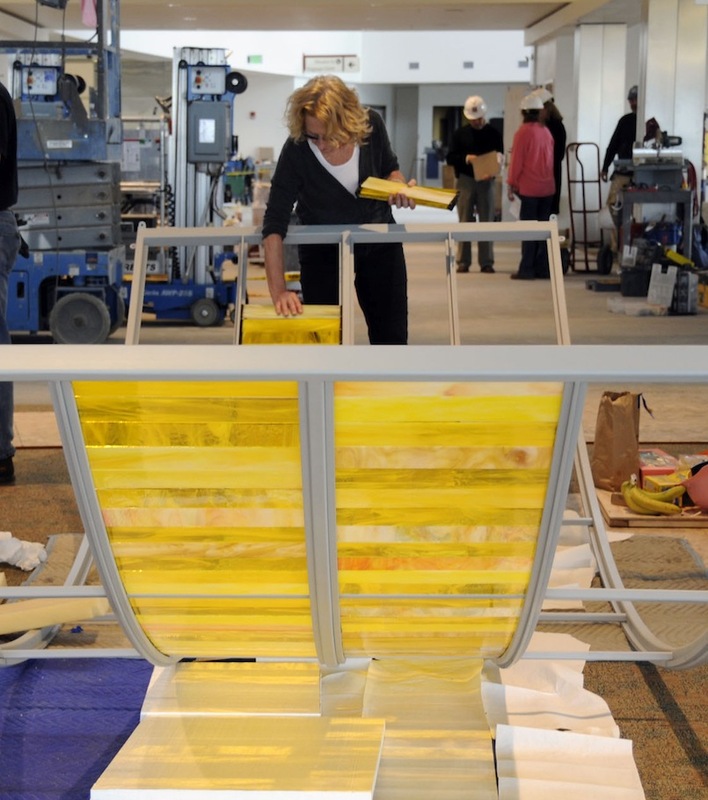 Now when you visit Museum of Glass, you’ll know just how much our technicians do to keep the Hot Shop running! 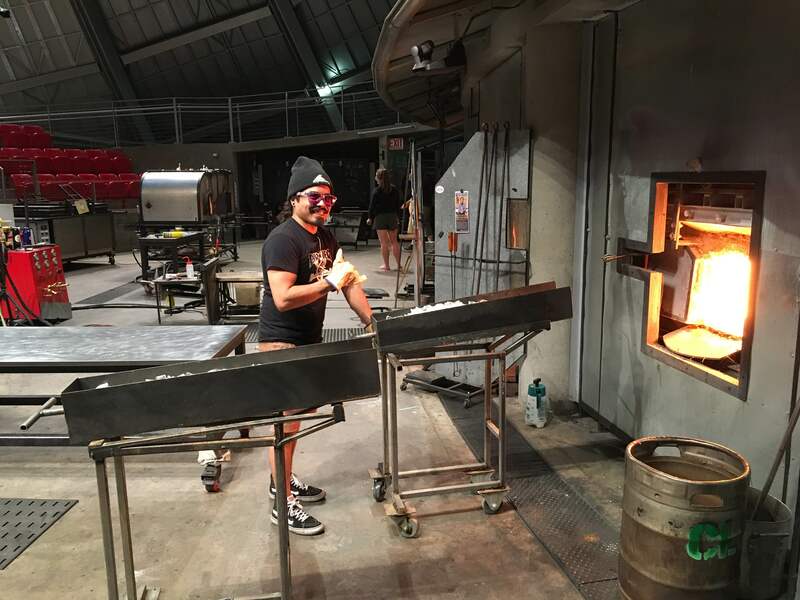 This entry was posted in Glass, Hot Shop, Museums and tagged batch, charging the furnace, cullet, furnaces, glass, Hot Shop, Nick Davis, nuggets, Trenton Quiocho on June 17, 2016 by Museum of Glass.